Mixed martial arts, simply known as MMA, is one of the most popular sports today. Millions of people around the world enjoy watching MMA and several of the sport’s top athletes have become household names. Although MMA is a demanding sport, in order to rise to the top the best fighters need to have years of experience in various martial arts. 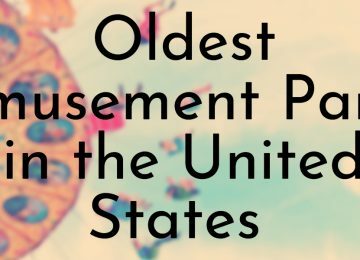 Due to this, the average age of a ranked UFC fighter is 31 years old. 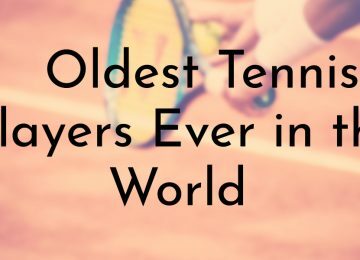 Since MMA fighters don’t start their career until later in life, its not unheard for them to remain active well past the prime of athletes in other major sports. 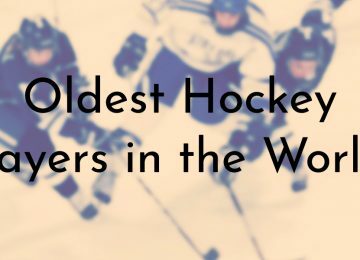 All of the MMA fighters of this list were over 45 years old when they retired and the oldest were still fighting as senior citizens. 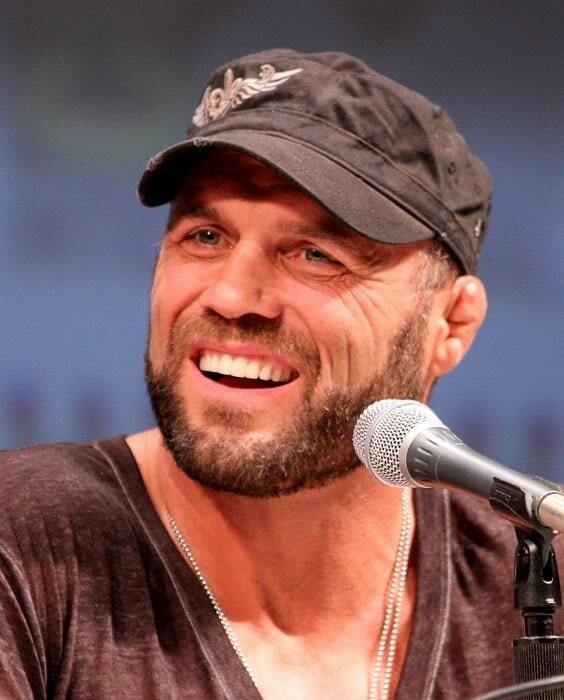 Randy Couture is probably one of the best-known professional MMA fighters in the world. 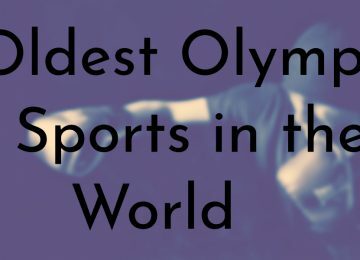 Before becoming an MMA fighter, Couture was a Greco-Roman wrestler and became a three-time Olympic team alternate (1988, 1992 and 1996), as well as a semifinalist at the 2000 Olympic Trials. Couture’s success as a Greco-Roman wrestler helped him in his MMA career. During his time in the UFC, Couture became a three-time UFC Heavyweight Champion, two-time UFC Light Heavyweight Champion, an interim UFC Light Heavyweight Champion, and the UFC 13 Heavyweight Tournament winner. Couture is one of only four fighters to hold two UFC titles in two different divisions, the only athlete in UFC history to win a championship after becoming a Hall of Fame member, and is the oldest title holder ever in the UFC and MMA. Tsuyoshi Kohsaka has been competing as a professional MMA fighter since the early days of the sport. Kohsaka made his debut in 1995 when he was sent to represent RINGS (a Japanese combat sport promotion) in the MMA event Lumax Cup 1995. In 1998, Kohsaka moved from Japan and signed with the UFC and debuted at UFC 18 facing Kimo Leopoldo. Kohsaka is known for his grappling moves and his conditioning. His signature move, known as “TK guard” is famous for its efficiency and is similar to the modern butterfly guard. Kohsaka occasionally still competes today but primarily owns and operates a dojo in Japan. 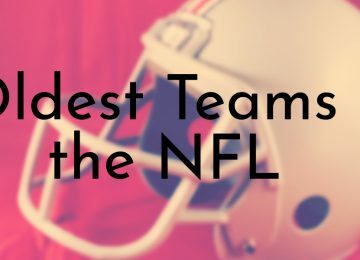 Like a few of the people on this list, Ron van Clief only competed in one professional MMA fight. Van Clief fought against Royce Gracie in 1994 at the age of 51. This fight was part of the 4th Ultimate Fighting Championship, and at the time van Clief was the oldest competitor to fight in the UFC. While van Clief did not really participated in professional MMA fights, he has had a long career as a martial artist, actor, and film choreographer. 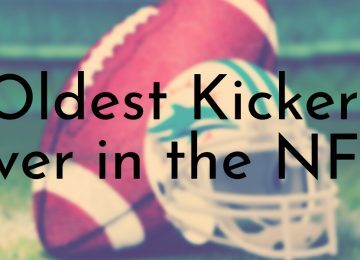 Van Clief is a five-time karate and kung fu world champion and a 15-time All American Champion. Royce Gracie is one of the most influential MMA fighters in history and is still semi-active in the sport at over 50 years old. Additionally, Gracie is a member of the famous Gracie family, who are known for the development of Brazilian jiu-jitsu (BJJ). Over his career, Gracie won 15 times and is a UFC Hall of Famer. Gracie started his MMA career in 1993 and was the winner of the first, second, and fourth Ultimate Fighting Championships. Since Gracie used Brazilian jiu-jitsu as his main fighting technique, as he became more prominent in the sport mixed martial arts, BJJ became popular. Gracie’s success with BJJ eventually led to the movement towards grappling and ground fighting in the sport. 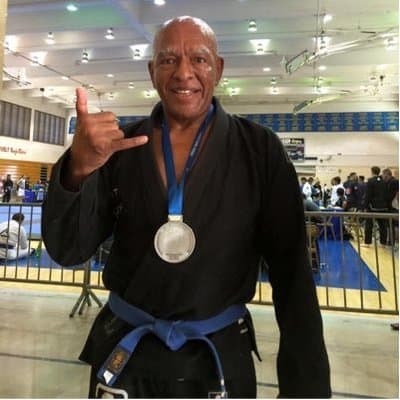 Maurice Smith is mostly known for his prolific kickboxing career that began in 1980 as well as his participation in mixed martial arts later in his career. Smith retired from all sports in 2013 and became a member of the UFC Hall of Fame in 2017. During Smith’s kickboxing career, he won several championships, including the WKC (World Kickboxing Council) world light heavyweight championship, the WKA (World Kickboxing Association) world heavyweight championship, and the ISKA (International Sport Karate Association) world heavyweight championship. Smith continued to excel when he became an MMA fighter and has won the Heavyweight championship in Battlecade Extreme Fighting and the UFC. 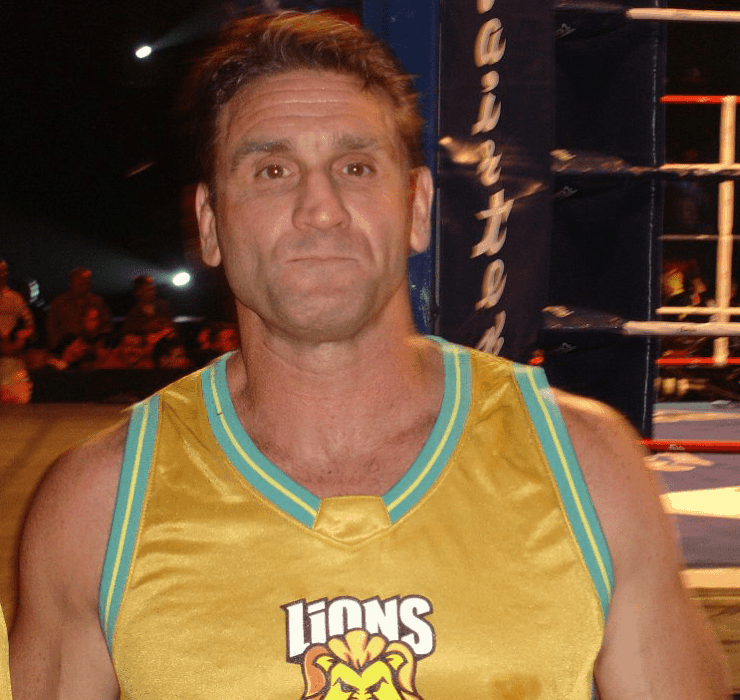 Ken Shamrock is one of the most famous MMA fighters ever and one of the oldest people still active in the sport. Over his two and a half decade career as a professional mixed martial artist, Shamrock has headlined over 15 main events and co-main events in the UFC and Pride Fighting Championships. Shamrock’s fights have also set several pay-per-view records. Through his long and highly successful career, Shamrock has become a legendary figure and household name in the sport of MMA. In addition to his MMA career, Shamrock was also fairly successful in professional wrestling. Shamrock in the World Wrestling Federation (now WWE) while he was an active MMA fighter and won a few WWF Championships. 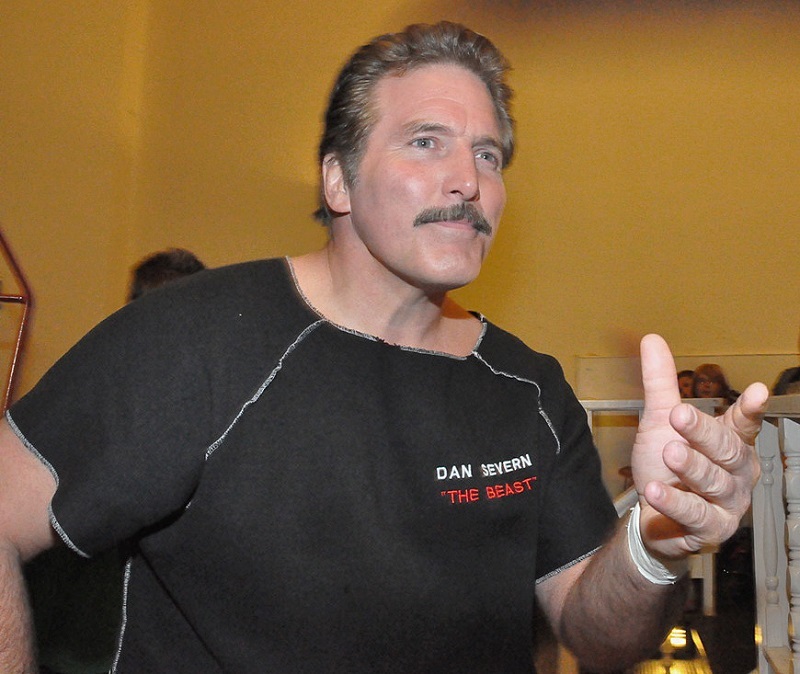 Dan Severn, who is nicknamed “The Beast”, is currently the oldest active professional MMA fighter. In addition to being a well-known mixed martial artist, Severn is also an actor and has also competed as a professional wrestler. Severn has been an athlete his entire life and he began his amateur wrestling career in high school. 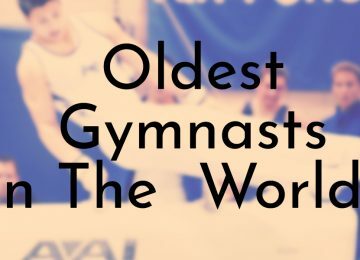 While attending Arizona State University, Severn was a three-time all American and he participated in two Olympic trials in the 1980s, becoming a U.S. Team alternate. 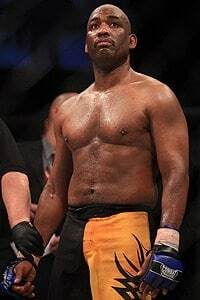 Severn has been a professional MMA fighter since 1994 and became famous for his success during the early years of Ultimate Fighting Championship (UFC) tournaments. Despite his long career, Severn is still in top shape and continues to fight professionally. Sources differ over Skip Hall’s actual birth date, but several sources said that he was 63 years old in 2008 when Hall had his last MMA fight. 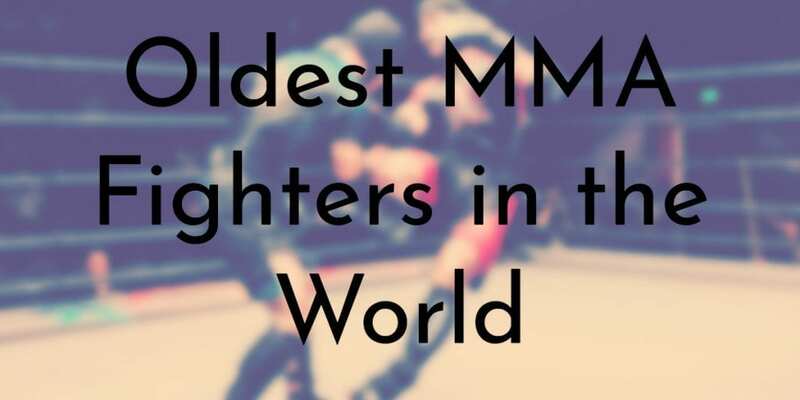 Although another person holds the official Guinness World Record, Hall considered himself the “Oldest Active MMA Fighter in history.” Hall competed in his first professional MMA fight in 2001 when he was reportedly 57 years old. Due to the novelty of Hall’s age as an MMA fighter and mild success, he attracted a lot of media attention. This led people to dispute Hall’s claim that he had served in the U.S. Army Special Forces during the Vietnam War as a “5th SF SOG A Team Leader.” A Freedom of Information Act request for Hall’s official war records proved that he had lied and was only a clerk typist stationed in Korea during the war. 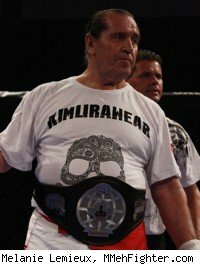 Although John Williams was not a professional MMA fighter, he competed in one professional fight in 2010 at the age of 70 – this makes Williams the oldest MMA fighter ever. 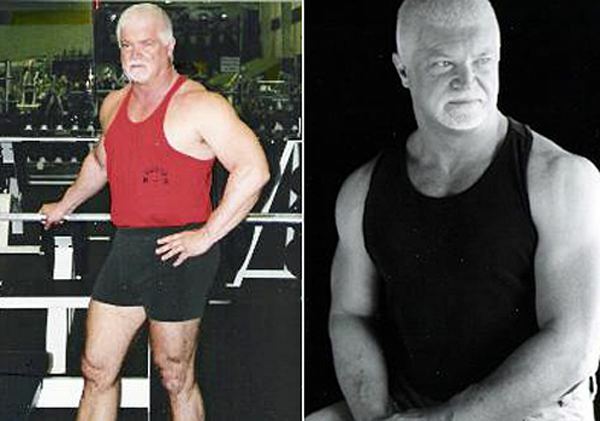 Williams first and only professional fight was against the much younger, 49-year-old former pro wrestler Larry Brubaker. While the match-up may seem unfair, Williams is a seasoned MMA fighter – he started fighting at age 7 – and ended up winning the match. In his younger days, Williams was part of a very successful Canadian wrestling team. Williams continued to fight even as he got older and he made his amateur MMA fighting debut in 2000. 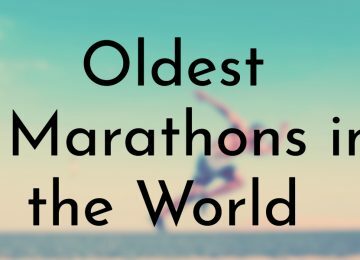 With such a long history of fighting experience, Williams has set two Guinness World Records: one in 1987 for breaking multiple blocks of ice with a single punch, a record that still stands today; and the second in 2010 when Williams became the oldest person to compete in a professional MMA Fight.